It is estimated that the average knowledge worker in the typical office will spend around five to eight hours a day at their e-mail inbox. It is not just that they are inefficient at drafting and sending correspondence, but an overwhelming amount of a modern professional’s work consists of reading, composing, sending, and replying to e-mails. This makes sense, given that so many work functions is facilitated through this medium. 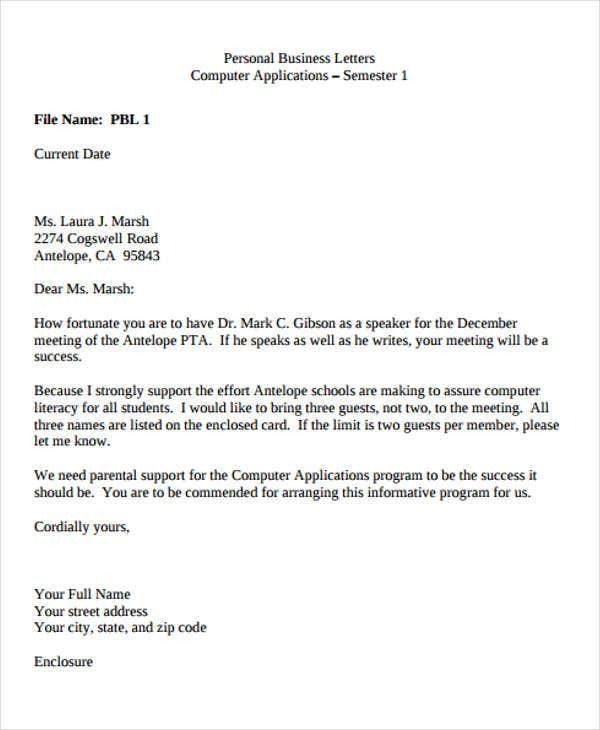 Developing your e-mail-writing skills is now more important than in any time in professional history. 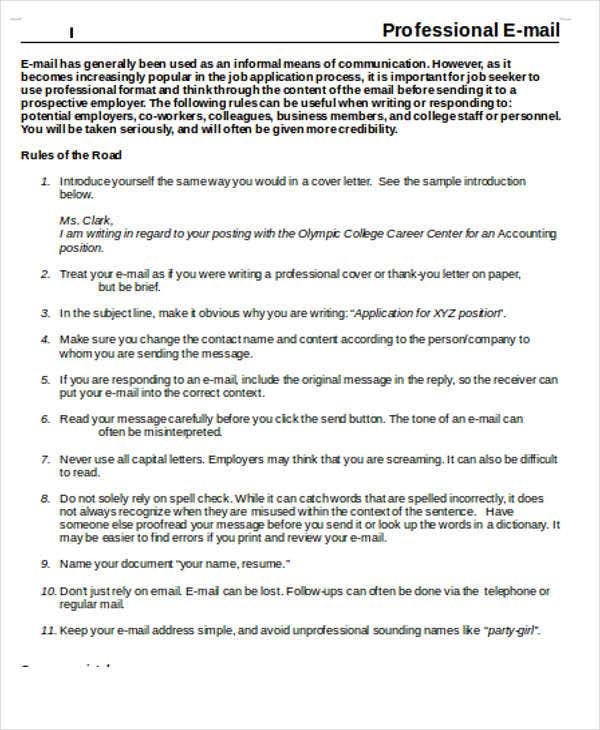 Your business e-mail skills can make or break your career. This is true not just for your individual career, but it goes just as well for your company’s overall image in the market. This might sound hyperbolic, but when you consider it in the context of your professional first impression, it makes sense. 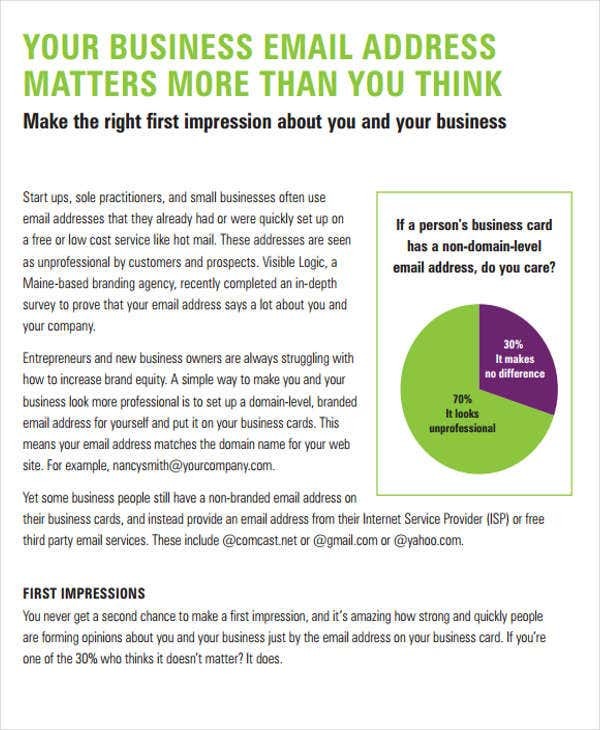 E-mail correspondence is routinely the way many companies now initiate their potential partnerships and customer relationships, and if you’re not up to par on your e-mail communication skills, it’s going to come back to bite you. 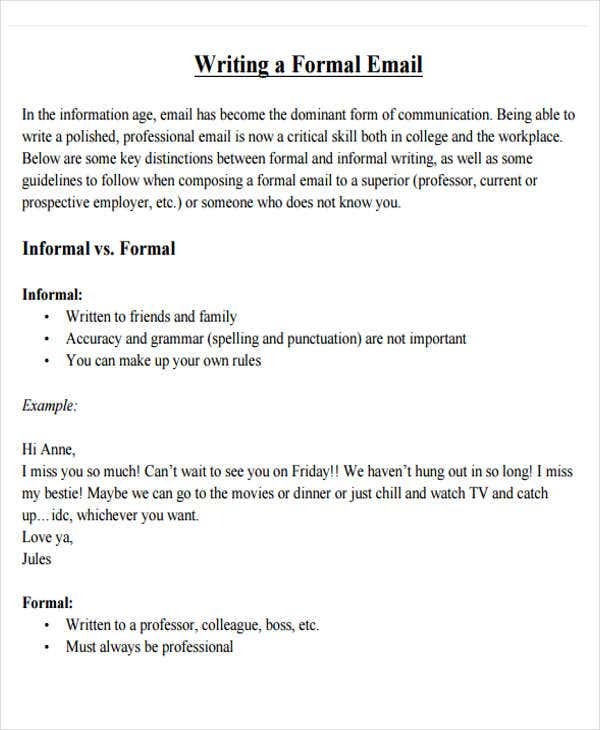 Formal Business E-mail Format will teach you the basics between informal and formal writing and how to craft your e-mail tone appropriately depending on the context. 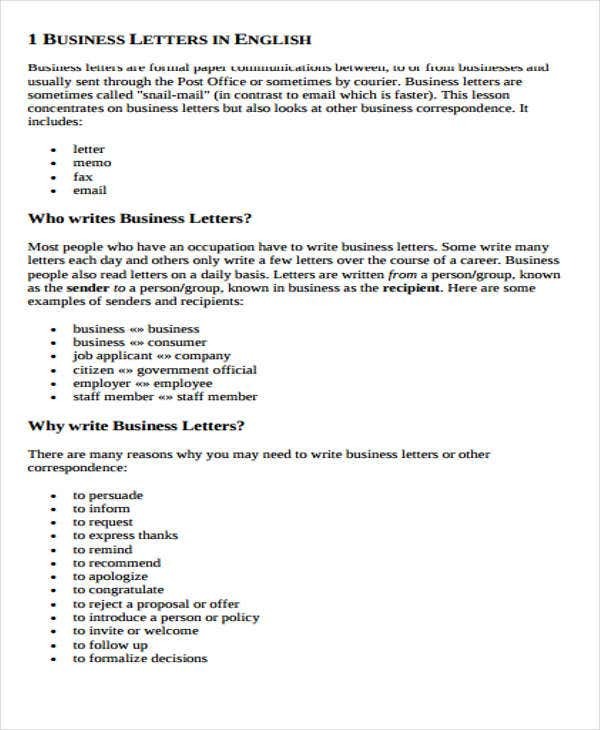 Professional Business E-mail Format is another guideline with a list of tried-and-tested rules for being flexible with your writing skills in every situation in the workplace dynamic. 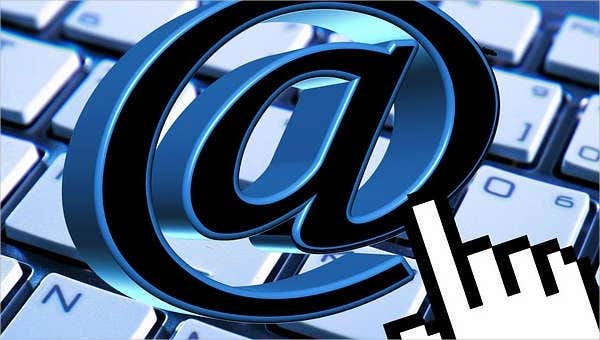 Business E-mail Address Format will educate you on the mind-set you’ll need to create that perfect first impression in your everyday e-mail transactions with clients and colleagues. 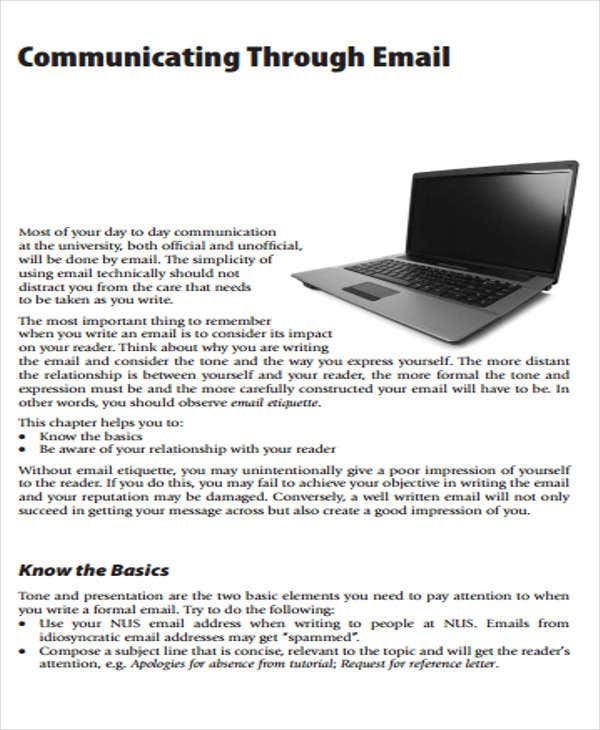 Business Communication E-mail Format is a PDF guide concerning the important etiquette to observe in professional communication. 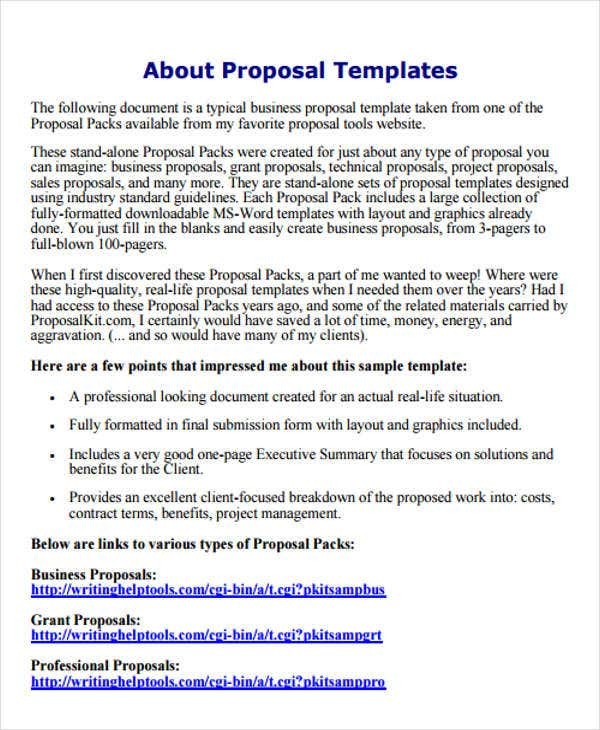 Business Proposal E-mail Format will give you a general overview of how to write business proposals. Remember that the devil (and the professional brownie point) is in the details. 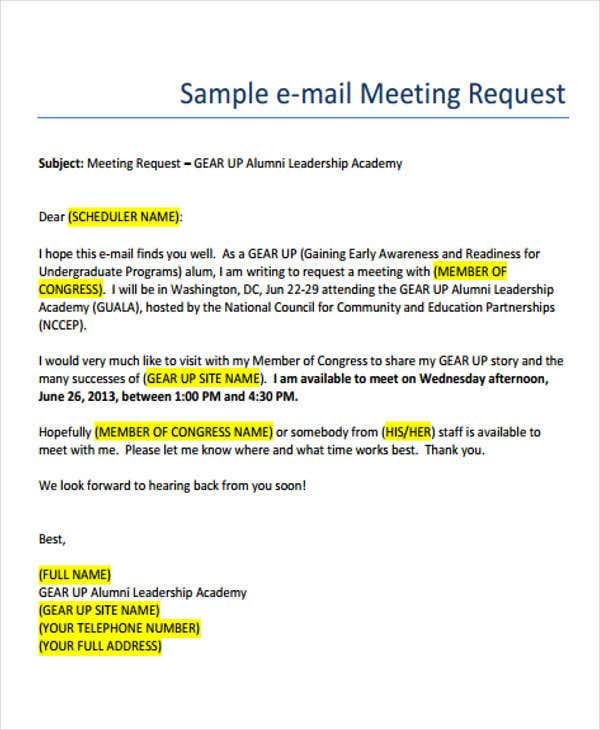 While you’re looking for that perfect Professional E-mail Template to easily create a stellar impression, you might want to also develop your automated sign-off with a good Corporate E-mail Signature Template. When sending e-mails these days, you never know where your remote colleague, business partner, or client will be reading from. Gadget screen sizes vary, and the companies who use a Responsive E-mail Template will be the ones positioning themselves as the most accommodating and professional players in the market. You can create responsive e-mails that will adapt themselves to different screen sizes using a media query—or you can check out any of our responsive e-mail templates to make use of this tool as you learn it on the go.